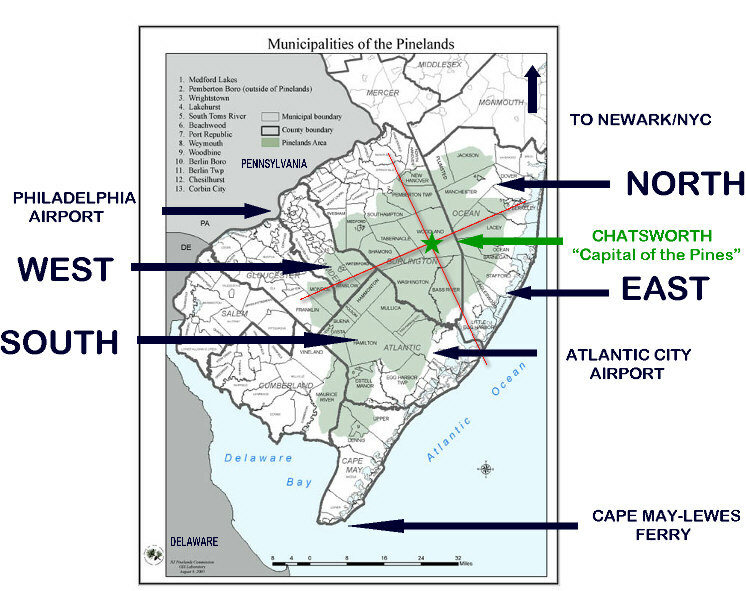 Towns of the Pine Barrens, including Chatsworth, Hammonton, Barnegat, Tuckerton and more. Here in the Pine Barrens, shopping is a different experience than in large cities and other urban areas. Towns and villages provide many unique shops owned by local residents, and they offer a variety of special items unique to this area. Antique stores abound, as do craft shops and of course, sporting and outdoor related shops. It's reported that over one-hundred antique shops alone can be found on or near Route 9 (which runs North-South along the coastal area) from Barnegat to Tuckerton! Some towns have no grocery stores nearby; travelling 10 or more miles for milk is not uncommon in some areas of the Pine Barrens! 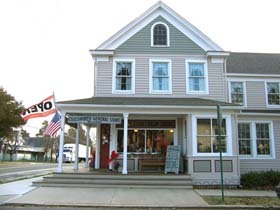 The Pine Barrens has some wonderful towns with small shops and antique centers crammed with treasures. Seafood, blueberry and cranberry festivals, jamborees and more are run each year in many of these towns, celebrating the rich heritage of the Pinelands and coastal areas. Often called "the capital of the Pine Barrens", Chatsworth is a village nestled amongst pines, cranberries and blueberries. One of its most well known structures is the old Buzby House, located at the intersection of Routes 532 and 563. This house was renovated around 2000, and was home to "The Cheshire Cat", a gift shop crammed with things of the Pine Barrens, such as books (many written by owner Marilyn Schmidt), crafts, maps, home accessories, and more. Marilyn is in poor health and has had to place the building, complete with the 3-bedroom residence above the shop, on the market. Diagonally across from Buzby's is "Hot Diggity Dog," a roadside outdoor restaurant that is a favorite of locals and tourists alike! Each October, Chatsworth is home to the Chatsworth Cranberry Festival, which draws visitors from all over the region. 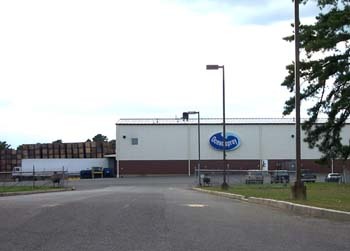 Chatsworth is home to the Ocean Spray cranberry receiving station. 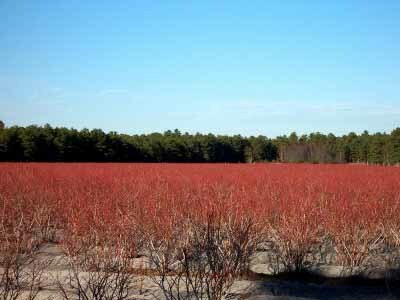 Tons and tons of cranberries are brought here each autumn by cranberry farmers throughout the Pine Barrens. 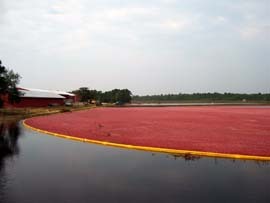 Some of the largest cranberry farms can be seen from Route 563 south of the village in Chatsworth. 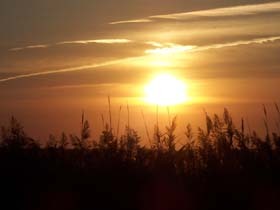 This photo was taken from the roadside. Route 532 west leads past Chatsworth lake, once the location of a mansion built by Italian Prince Mario Ruspoli, an attache at the Italian Embassy in Washington, a summer destination of the rich and famous of the era. Built in the late 1800's, It burned to the ground many years ago. It is also the site of the former Chatsworth House, a luxurious playground for the rich and famous in the early 20th century, including the Astors, Vanderbilts and others. 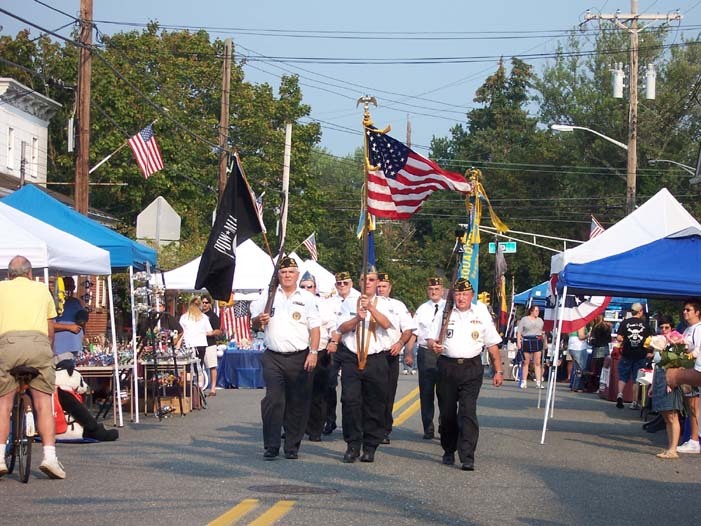 Barnegat Township, located on the western shore of the Barnegat Bay, and extending Westward for several miles into the Pine Barrens, is an eclectic combination of old and new. Just East of Garden State Parkway exit 67 on West Bay Avenue are mini-malls with grocery stores, gift shops, hair salons, delis, pizzerias and other convenience shops. Many modern housing developments are scattered throughout the area. A hidden treasure is about a mile East at the Route 9 intersection. Here, a number of shops offer hours of browsing pleasure, especially for those who love antiques. 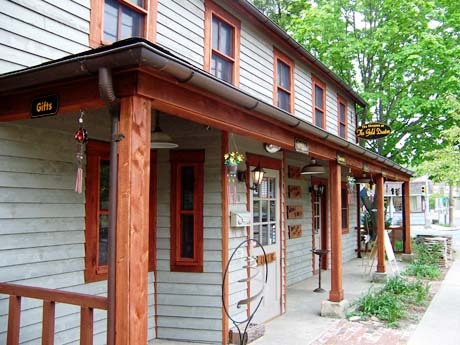 Gallery-type shops such as The Gold Duster are located here as well, giving tourists a great opportunity to purchase that perfect oil,watercolor or other momento of their stay in Ocean County! Several restaurants are also nearby, offering a perfect respite from a day of shopping, antiquing and sightseeing! With its proximity to the Barnegat Bay, Barnegat Township has many old "sea captain's" homes, some of which are rumored to be haunted.. 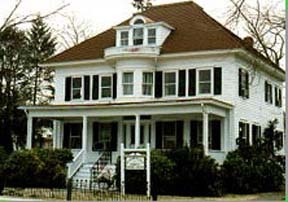 Probably the best-known is the Cox House, located on the Northwest corner of Route 9 and West Bay Avenue. It is now the home of the Barnegat Cultural Center. Many of these homes have "Widow's Walks", where wives of ship captains anxiously searched to see the ship's safe arrival. Further East on Bay Avenue are many more examples of this classic architecture. Many historical buildings still stand, such as the Quaker Meeting House and the old Barber Shop. As one nears the Barnegat Bay, the architecture and mood changes to a nautical one. Vessels of all types are docked in lagoons or marinas; most of the bayfront homes and condos are built on pilings for protection from rare but damaging storm tides. Sandy struck in 2012, causing extensive damage to the bayfront area. Much has been rebuilt, but occasional evidence can still be seen. The new public dock and boardwalk offer a beautiful vista of Long Beach Island and "Ol' Barney" (Barnegat Lighthouse) just across the Barnegat Bay. This area of Barnegat is well-known for its many Summer festivities, such as flea markets, concerts, fireworks on the Fourth, Pirate's Day, and much more. The Barnegat Public Dock is the scene of many of these activities. 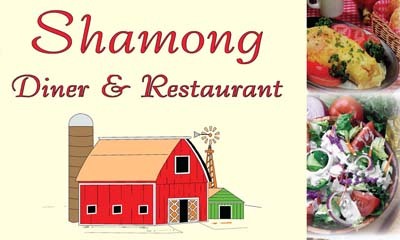 Many towns across the country tout the "Blueberry Capital of the World" title, but once you've driven by the thousands of acres of blueberry fields, tasted some of the local blueberry pies, muffins, pancake and other gastronimical treats, you'll know that Hammonton NJ is THE capital when it comes to blueberries! This region is also home to several excellent wineries. 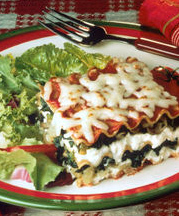 When the hunger pangs set in, try one of Hammonton's several Italian restaurants or pizzerias. According to statistics, 45.9% of this town's residents are of Italian ancestry, the second-highest percentage of any municipality in the United States (behind Johnston, Rhode Island), so the food is bound to be delicious! 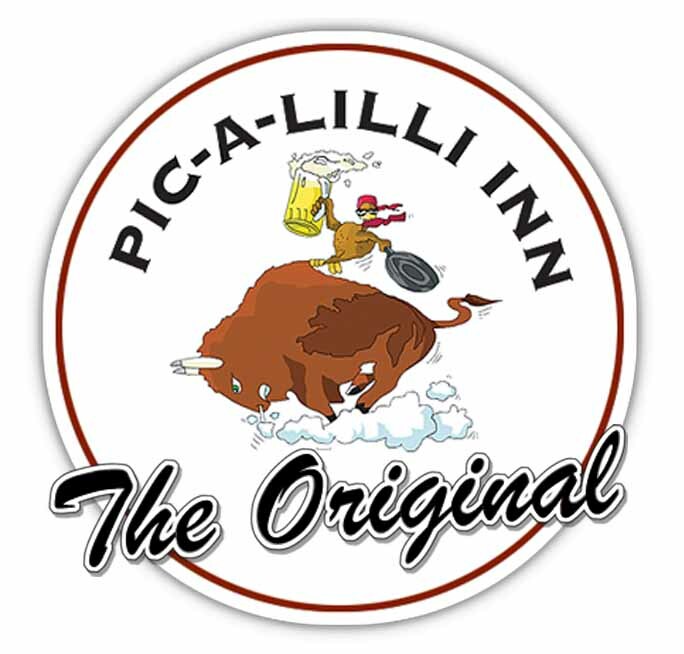 The Home of Great Food, Great Service and Great Smiles! Visit website to see the huge menu. Try our delicious frozen custard - 26 flavors! Valenzano Winery, located in the heart of the New Jersey Pine Barrens, is dedicated to producing the highest qualilty wines from the vineyards of southern New Jersey; specializing in fine red and white wines from grape varieties that are unique to the Northeastern United States. Red & white cranberry wines available. Winner of PineyPower's "Best Wings in the Pine Barrens!" Award.